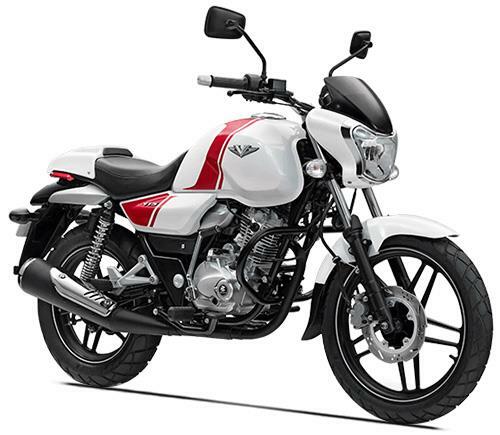 Bajaj V15, along with its younger cousin V12, sold a total of 2,34,000 units in FY 2016-2017. The period between April 1, 2016 and March 31, 2017 saw good numbers coming into Bajaj Auto’s sales chart as most of the products registered growth in sales. The growth was witnessed both for the domestic as well as export markets. 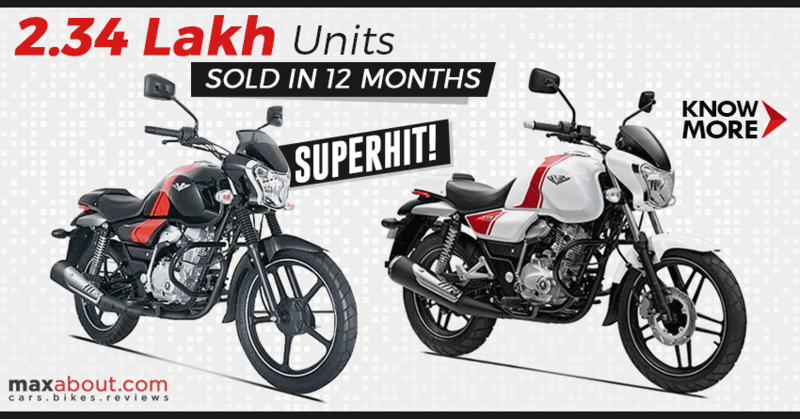 V15 was a star product from Bajaj, selling more units than expected in the first month. It was first showcased on Feb 1, 2016 while deliveries after official launch started in mid-March 2016. 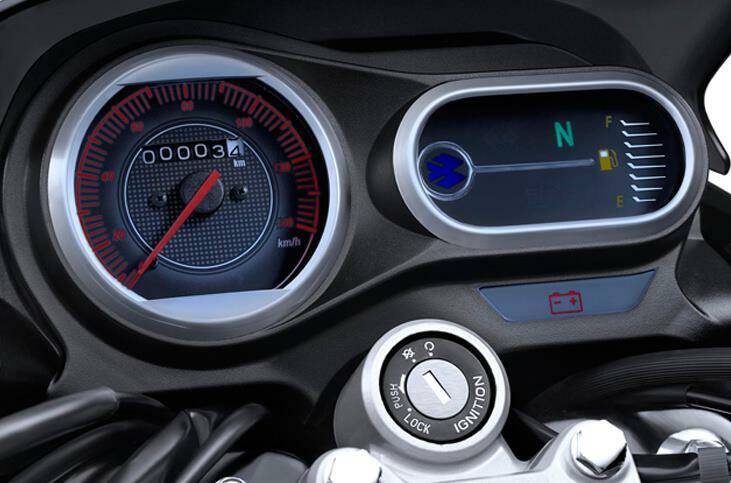 The motorcycle recently gained a smaller version named V12. It uses different components and even comes without a disc brake. 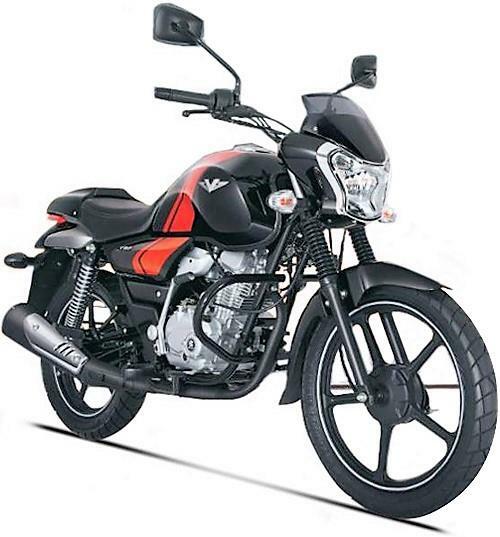 This month saw another addition with V12 disc brake version in the Bajaj lineup. Bajaj V series used the metal from INS Vikrant in its fuel tank, making it special and more effective in marketing across the country. V15 sold more than 1 lakh units in first four months, giving it the great start it needed to have a reputable brand value among other market rivals. Bajaj V15 is powered by a 149.5 cc, single cylinder engine producing 12 PS at 7500 rpm and 12.7 Nm at 5500 rpm. The values were higher in the BS3 version while it went down with the introduction of BS4 variant. Bajaj V12, on the other hand, uses a 124.5 cc engine producing 10.7 PS at 7500 rpm and 10.98 Nm at 5500 rpm. The former can be bought for INR 63,001 while V12 comes with a price tag of INR 57,003. The disc brake version for V12 costs INR 60,003. All the prices mentioned are ex-showroom Delhi.